Award-winning filmmakers Doug Pray and Peter Vogt will host their third annual Wild Mind Film camp for aspiring documentarians at TwispWorks July 16-27, 2014. The 2013 camp, featured filmmakers from around the globe who made films on Methow people, places and events including the Spartan Art Project and Lightning Bill Austin. Geomancer Karin Wimmeder, a German artist who creates designs based on energetic channels in the earth, will spend several months at TwispWorks this spring. Watch for a public event in June to complete an earth-based community art project with Karin. When the Methow Valley Interpretive Center reopens in April 2014, visitors can explore a growing Native Plant Garden that includes more than 250 species of native plants (designed and installed by Rob Crandall of Methow Natives); a replica of a traditional Native American pit house (constructed by volunteers and students from the Paschal Sherman Indian School in Omak) and an artwork gate made by students in the Liberty Bell High School welding lab at TwispWorks. KTRT the Root moved to TwispWorks! 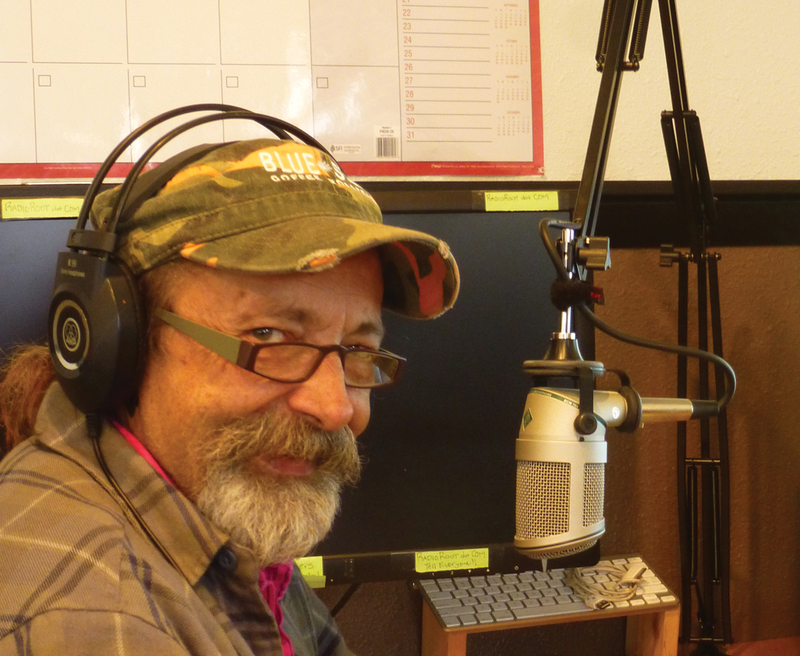 The Root’s successful membership drive helped fund some much-needed new equipment for the station. In 2014, KTRT will move into its new home in the North Warehouse. Methow Valley Clay Art Fest, featuring Tara Wilson and Jason Briggs, will take place Thursday, July 31-Sunday, August 3. 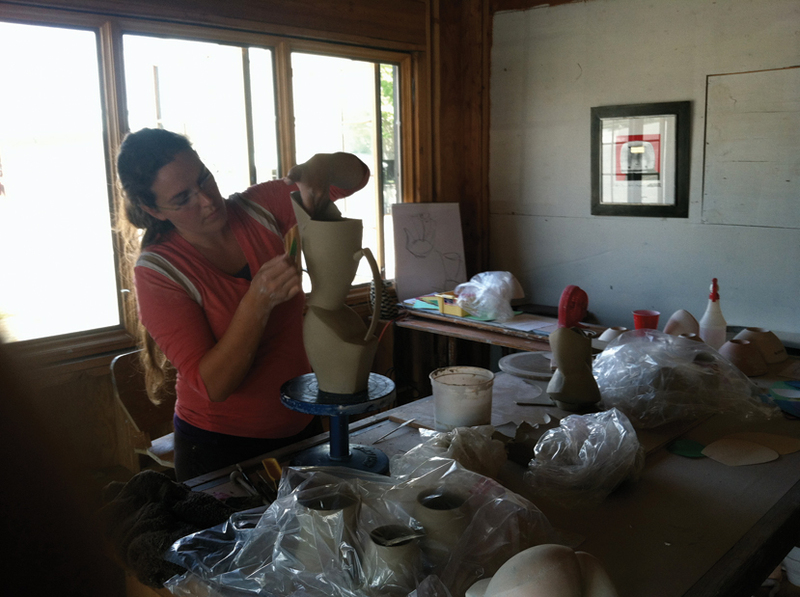 Nationally renowned ceramicist Deb Schwartzkopf, along with Master ceramicists Don Ashford and Seth Charles, drew crowds for the first annual Clay Art Fest in 2013, organized by TwispWorks partner Matt Armbrust. Anyone interested in clay can also join Matt for Sip’n’Spin, a free open pottery studio held every Wednesday evening from June to September. “Intimate Performances” in the Spartan Art Project bring audiences into close contact with performers. Recent performances have featured violist Tim Betts of the Kairos Quartet; performer and author Danbert Nobacon; violinist Tara Weaver, poet Patrick McGann, and old time musicians Eli West and Cahalen Morrison.